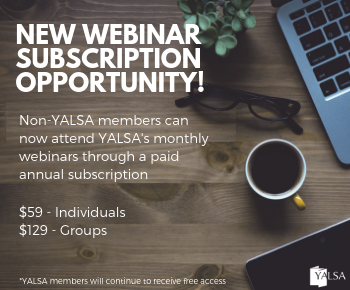 By Crystle Martin July 23, 2018 July 23, 2018 Advocacy, Equity of Access, Funding, Government Legislation, YALSA Info. On July 21, Forbes magazine published a piece on its website called “Amazon Should Replace Local Libraries to Save Taxpayers Money,” which was written by contributor Panos Mourdoukoutas, Chair of the Department of Economics at Long Island University. The piece was removed from their site today, but you can read it here. The author’s reasoning behind shuttering the nation’s 17,000+ public libraries and replacing them with Amazon bookstores was narrowly focused on his perception that libraries are just about two things: stuff and places. Mourdoukoutas manages to overlook the oodles of reasons why libraries are vital, including but not limited to their role in defending free speech, protecting the privacy of users, supporting lifelong learning, and creating an informed citizenry who can participate in the democratic process. But perhaps what is most disturbing about his suggestion is that he completely ignores the fact that there are millions of Americans living in poverty who cannot afford to purchase books and other materials, and who do not have access in their homes to current digital tools or high speed Internet. According to the National Center for Children in Poverty, 21% of youth live in families with incomes below the federal poverty level. Studies, such as Opportunity for All? Technology & Learning in Lower Income Families show that most low income families have some tech devices and some internet connectivity. However, they often do not have high speed Internet, nor do they have anything beyond a smartphone, which makes doing seemingly simple tasks like submitting homework assignments challenging. Additionally, youth from low income families are less likely to have access not only to the latest digital tools at their school, but also to individuals who are experts in using those tools. Libraries bridge this gap for low income youth, providing access not only to digital tools and the Internet, but trained adults and peers who can help them learn how to use these tools efficiently, ethically and effectively. It is distressing that the increasing wealth gap in the country seems to be of no concern to Dr. Mourdoukoutas. According to the National Education Longitudinal Study by NCES, a college degree remains a low-income student’s best hope of making it out of poverty, yet only one in ten youth from low-income families has a bachelor’s degree by the age of 25. One factor related to this issue is that the Hamilton Project found that wealthy families spend seven times more on educational enhancement tools for their children than low-income families ($9,000 per child per year vs. $1,300). 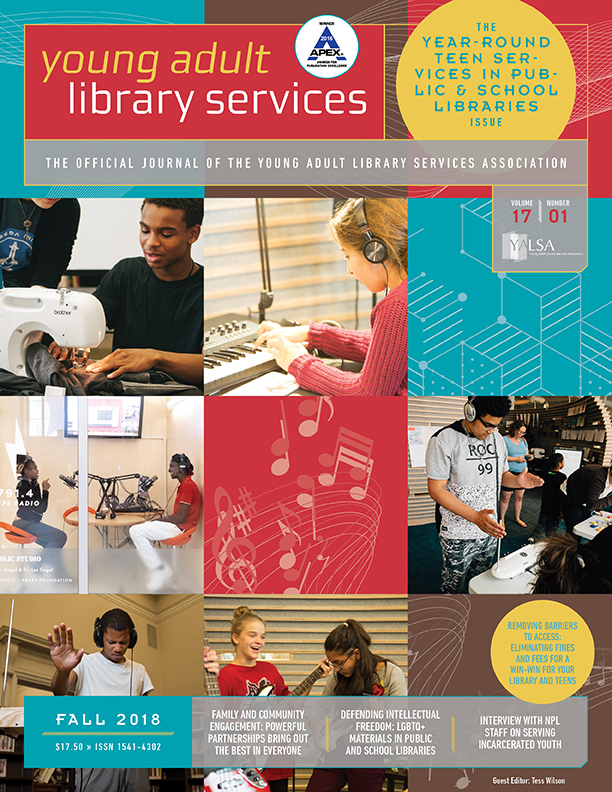 According to the latest PLA PLDS Statistical Report, 94% of public libraries provide services and resources to teens. This is essential for low income families who cannot afford to pay for summer camps, fee-based afterschool programs, etc. Dr. Mourdoukoutas also seems to ignore that libraries also have a strong record of providing year-round services, including during the summer months. 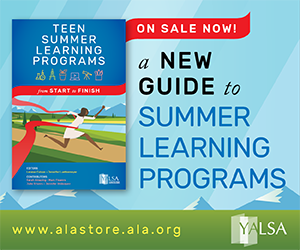 This is critical, because more than half of the achievement gap between lower- and higher-income youth can be explained by unequal access to summer learning opportunities. As a result, low-income youth are less likely to graduate from high school or enter college. This infographic provides more detail. I hope that Dr. Mourdoukoutas takes more time to learn about what libraries have to offer besides books and a meeting place, and reconsiders his position on the value of libraries. Additionally, if Dr. Mourdoukoutas would like to pay fewer local taxes to support his local library, we encourage him to attend ALA’s next National Library Legislative Day with us to advocate for increased federal funds for libraries. Dr. Mourdoukoutas’ article shows that we have more work to do to promote the value of libraries. Please join us in this important work–you’ll find free resources and tools on our web site. 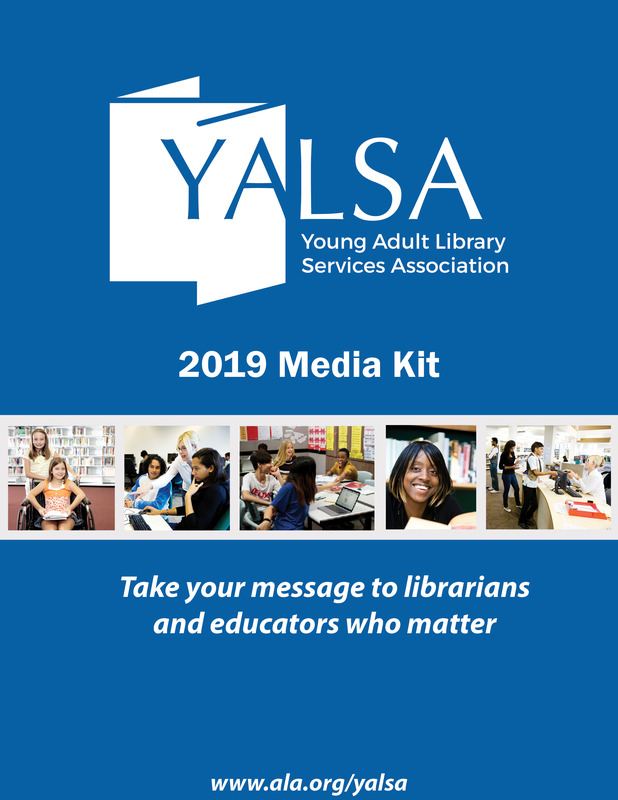 And if you disagree with his assessment that libraries are obsolete, we encourage you to make any size donation to support YALSA’s brand new Innovations in Teen Services Award. 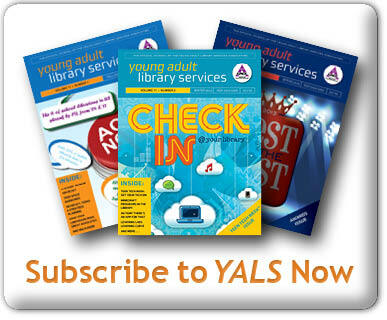 If you donate online in Dr. Mourdoukoutas’ name by listing him as a ‘tribute’ on the form, YALSA will send him notification that he has supported libraries by way of your generous gift.